 Replace is Back-Up’s 2D-3D team born from the association of Diego Marie and Mickael Attia, 2 Graphic Designers and Senior Supervisors. For over 15 years, they have specialized in the creation and execution of multi-media commercials (tv, cinema, digital …). Beyond the 2D / 3D duo, Replace is also a 2D-3D production studio where Diego and Mickael display a community of 2D-3D filmmakers.